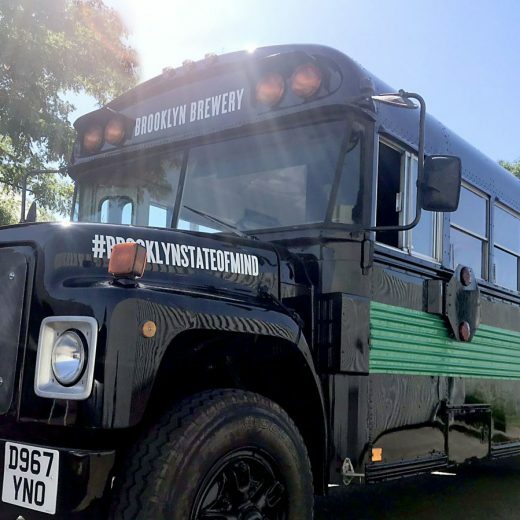 When London agency Hue & Cry came to us with this unusual project for Brooklyn Lager we were excited to get our hands on such an iconic vehicle with such an interesting brief to meet. The combination of creative thinking, high spec detailing, modern technologies and the drive to deliver something new is what we do best here at PDS. It’s a thumbs up kind of Monday for our lovely mum to be, Carina. Happy first official day of Maternity leave! We are missing you already and we hope you’re enjoying not having to do the Monday morning commute to the office? Wishing you lots of luck and love in your new adventure into motherhood. 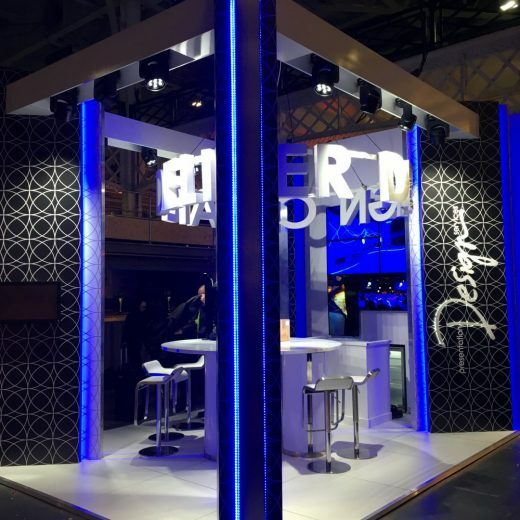 Last month saw us exhibit at Event Production Show at Olympia in London. It’s the very first time that we have showcased our Event Production talents at a live event trade show, and we came away feeling really good about our first exhibition exposure! And so to our favourite clients at LUSH once again. 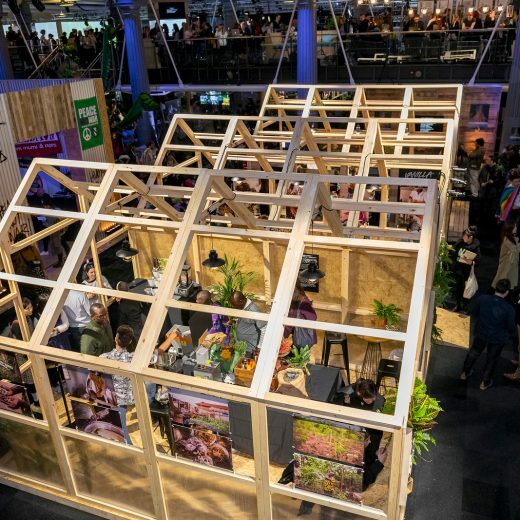 This time for their annual Summit, where there’s not a single bath bomb in sight – but instead the focus is on all things ethical and charitable.